Giving birth is a beautiful experience that parents anxiously begin to plan for as soon as they learn they are expecting a child. Even though giving birth is a natural process that has been occurring for millions of years, the process is not without risks. Sadly, some mothers and infants will suffer injuries and life-threatening conditions during pregnancy and the birthing process. Parents are devastated to learn that their child suffered an injury during birth. In addition, it is an extremely shocking event for parents to discover that their newborn infant’s injury occurred because of the negligence or malpractice of a medical provider. At first, a parent’s sole focus is on the health and well-being of their child. However, at some point, the parent begins to wonder if the injury was avoidable. Did the negligence of the medical staff or the hospital cause the birth injury? The Pinder Plotkin Legal Team is here to help you find the answer to that question. If your child was injured during birth, we urge you to contact our office for a free consultation by calling 410-661-9440. You and your child deserve answers. If that answer involves malpractice, you deserve justice. You and your child have suffered damages because of the birth injury or illness. Birth injury claims can be difficult to prove, especially when medical providers allege that the injury was because of an unavoidable and unforeseen risk of childbirth. However, our experienced injury attorneys understand how to obtain expert testimony to establish the acceptable standard of care that should have been utilized in your case. We then use the testimony of expert witnesses to prove your medical provider’s care did not satisfy the acceptable standard of care set by the medical community, and the breach of that care caused your infant to be injured. One of the first steps for parents to take is to contact an experienced Maryland birth injury attorney. At Pinder Plotkin LLC, our birth injury lawyers provide free case reviews so that you can get the answers you need to determine whether you need to file a birth injury lawsuit to seek justice for your child. Who Can File a Birth Injury Lawsuit? In most personal injury cases, the injured victim has the standing to file a claim or lawsuit for damages. Standing simply means the legal right to file the claim. In a birth injury case, the issue of who can file a claim is more complex. A minor does not have legal standing to file a lawsuit. Therefore, an adult must file the claim or lawsuit on behalf of the minor. In a birth injury case, the parents or legal guardian of the child has the legal standing to file a medical malpractice claim for birth injuries. However, the parents may also have the right to file a claim for damages they incurred. For example, if the mother was injured during the birthing process, she may be entitled to file a claim for damages. A father who lost his wife during the birthing process may have a wrongful death claim for himself in addition to a medical malpractice claim for his child. In addition to determining whether you have a birth injury claim, our attorneys review all potential causes of action for other family members. 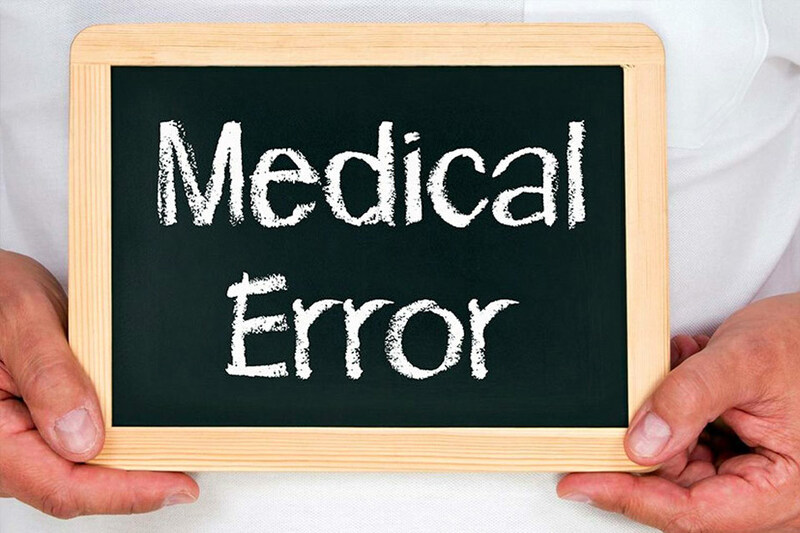 We want to ensure we seek compensation for all damages incurred by the entire family because of medical malpractice. Money can never ease the pain your family and your child has suffered, but it can provide for your child’s care and needs in the future. A monetary judgment can also serve to warn other medical providers that they will be held accountable when they negligently cause injuries and pain. Our Parkville medical malpractice attorneys assist families throughout Maryland as they seek justice for their children. Contact Pinder Plotkin LLC at 410-661-9440 to discuss your options for filing a birth injury malpractice lawsuit.